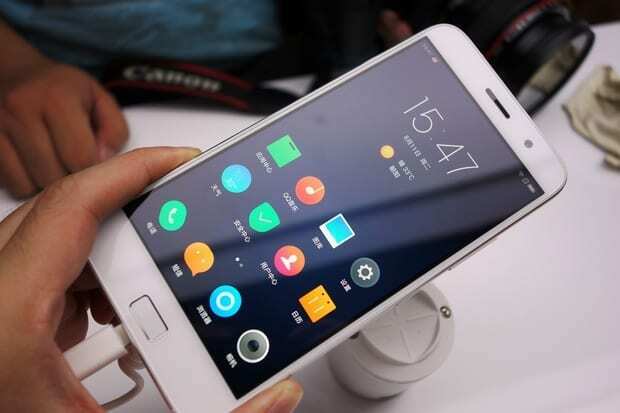 Lenovo ZUK Z1 is an android phablet runing Android OS, 5.1.1 and can be upgraded to v6.0 (Marshmallow). It comes with a 5.5-inch display screen and a screen resolution of 1080 x 1920 pixels, top-line performance powered by a Quad-core processor while clocking at 2.5 GHz alongside 3 GB RAM and 13-megapixel rear camera. Price Range $280 in China, $340 in UK, $333 in Europe, depending on location.